We respond to all messages within 12 hours (unless it is spam, or some sort of marketing or SEO offer, which we receive way too many and do not respond to). 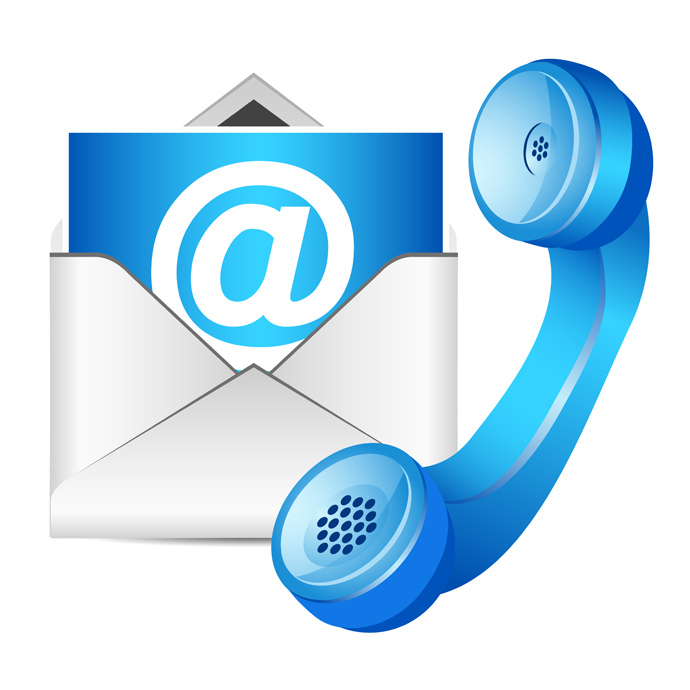 If you would like us to call you back, please include your phone number (with an international prefix) and your time zone in the body of your message. Since we have customers from ten different time zones, and employ just one person to take care of both sales and administration of the website, we do not offer an option to call us directly. But we can call you if you want, just include the phone number in your message. Thank you! For questions and feedback regarding the functionality and design of the website, please contact Antony at admin[at]financialanalystinterviewquestions[dot]com . If you are a customer and need assistance, or if you consider purchasing the eBook and have any questions regarding the purchasing process, please send your message to sales[at]financialanalystinterviewquestions[dot]com . Note: If you are not sure whom to address with your request, simply send your message to admin[at]financialanalystinterviewquestions[dot]com. We will forward your message to the right person.